I help you find and develop your style through an online consultation. In this innovative and practical experience, you can enjoy the same benefits as in a personal consulting. Here I'll help you to discover your style and give you all the tools you need to dress with confidence and achieve the image you've always wanted. * Questionaire to know about you, your lifestyle, taste and objectives. * 1 week of selfies and a wardrobe checklist to know what you have and what you don't. * Outfits mood board based on your new style for you get inspired whenever you need it. * Tips & tricks and a list of stores where you can find clothes according to your taste. * A catalogue with garments and accessories specially chosen for you that you can buy online whenever you want. * A list of staples pieces that you should always have. * 1-week follow-up where you can ask me for advice, questions and get out of all the doubts you may have. As many times as you want! Are you ready to develop your style, be more confident and show your best image? Why do you want a personal stylist? I love to know my clients! Tell me a little about yourself. How do you think a "personal styling session" can help you? How is your style now? How would you like it to be? 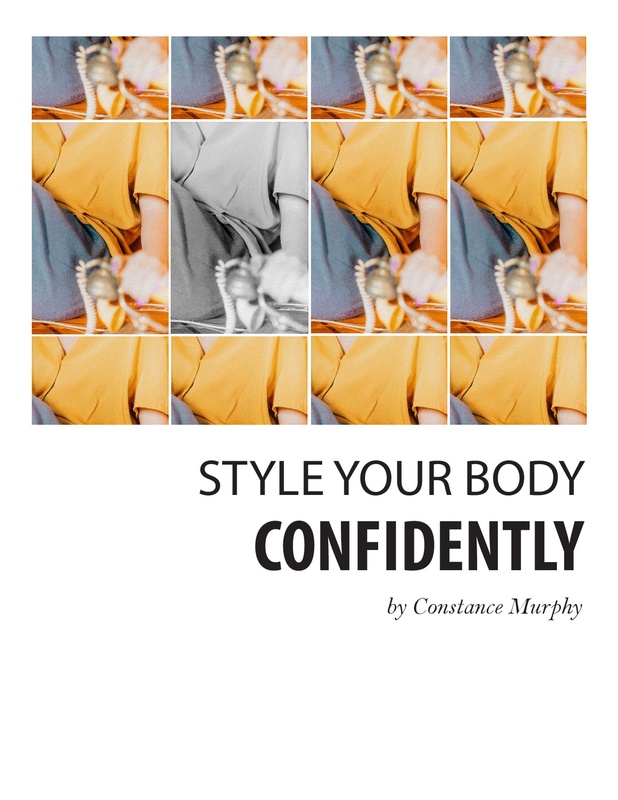 Fashion & Personal Stylist | Editor | Writer and author of "Style your body confidently" ebook.